This Bryant Evolution Air Conditioner is top of it’s class with 60% greater efficiency than most A/C units. Central air will evenly cool your home for total comfort with maximum energy efficiency at 17 SEER. The Bryant 187B is available in 2-5 ton sizes to fit most homes. 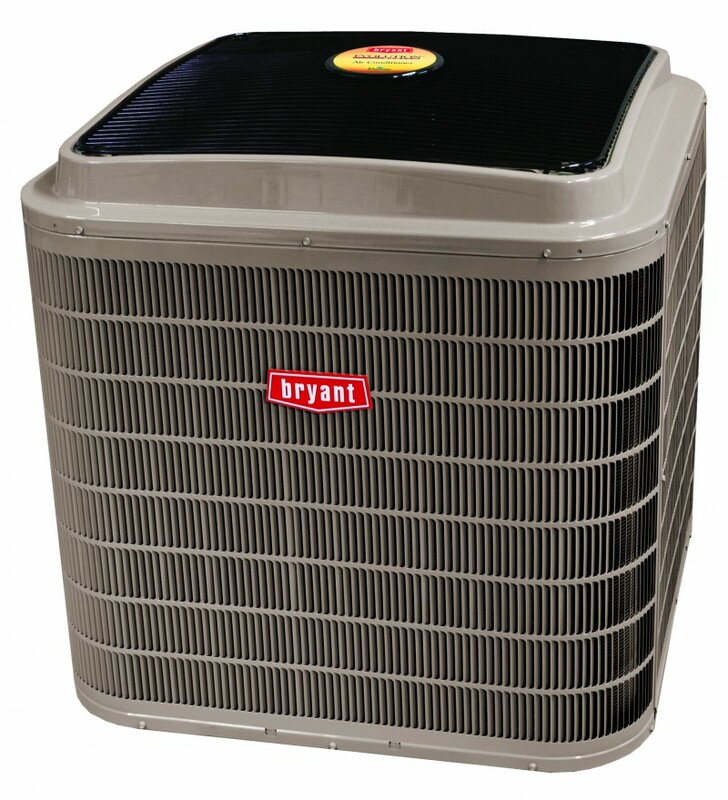 Highly efficient, this Bryant Air Conditioner uses a Microtube technology refrigeration system to ensure maximum performance and minimum cost to operate. SEER is a measure of the amount of cooling output the unit provides divided by it’s energy use. 13 SEER is the basic requirement for central air conditioners and those above 16, such as the 187B are among the highest in efficiency. An environmentally sound refrigerant that offers high efficiency and long term cost savings to homeowners during service tuneups. When using the Connex Control thermostat, experience Bryant’s Perfect Humidity which provides amazing humidity control at your fingertips. A great warranty lets you enjoy your comfort with confidence. Bryant builds trusted reliability into every product then provides additional peace of mind with excellent warranty protection. 10-year standard parts limited warranty must be registered within 90 days of installation through Bryant.